Washington and Lee law professor Kish Parella has been selected for the third time in three years to present at the Yale/Stanford/Harvard Junior Faculty Forum. Participants in the prestigious forum for newer scholars are chosen by blind review. At W&L Law, Parella teaches courses at the intersection of law and business, including contracts, international business transactions, and corporate social responsibility. Her research is in international economic law, with a focus on the cross-border regulation of corporations and other non-state actors. At the Forum, she will present her article “Improving Social Compliance in Supply Chains,” which is forthcoming in the Notre Dame Law Review. 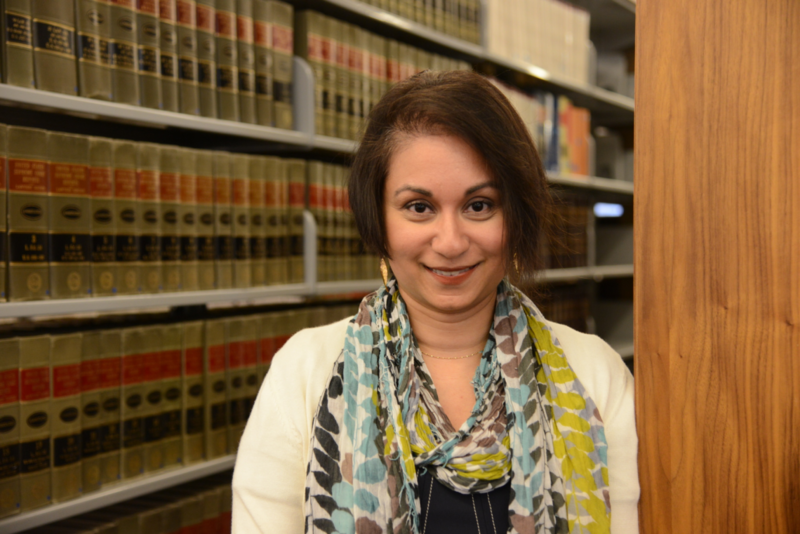 In the Forums previous sessions she presented “Public Relations Litigation” (Vanderbilt Law Review, forthcoming) and “Reputational Regulation” (Duke Law Journal). In “Improving Social Compliance in Supply Chains,” Parella discusses how to encourage corporations to prevent and address human rights abuses in the supply chain. The goal of the Forum is discourse both on the merits of particular papers and on appropriate methodologies for doing work in that genre. The Forum also hopes to increase the sense of community among American legal scholars generally, particularly by strengthening ties between new and veteran professors. Meetings are held each spring, rotating at Yale, Stanford, and Harvard. Twelve to twenty scholars (with one to seven years in teaching) are chosen by blind review to present.